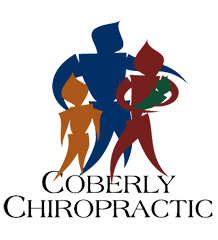 What Chiropractic Patients Need to Know About Sitting While Working – Coberly Chiropractic, Inc. This may sound melodramatic, but it’s true. As we talked about above, sitting for prolonged periods of time puts you at greater risk of diseases that may end up killing you. A study published in the Archives of Internal Medicine, "found people who sat for over 11 hours a day had a 40% greater risk of dying within three years from any cause than people who sat less than 4 hours a day."